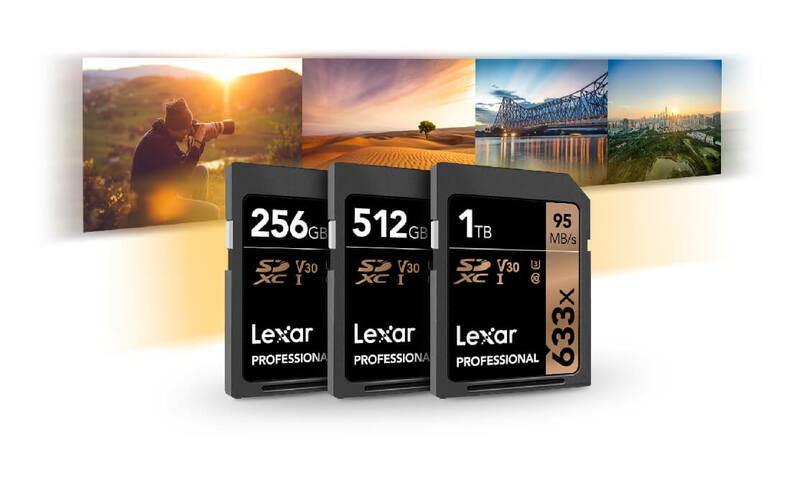 Lexar has announced the industry’s first commercial SD memory card featuring a 1 TB capacity. 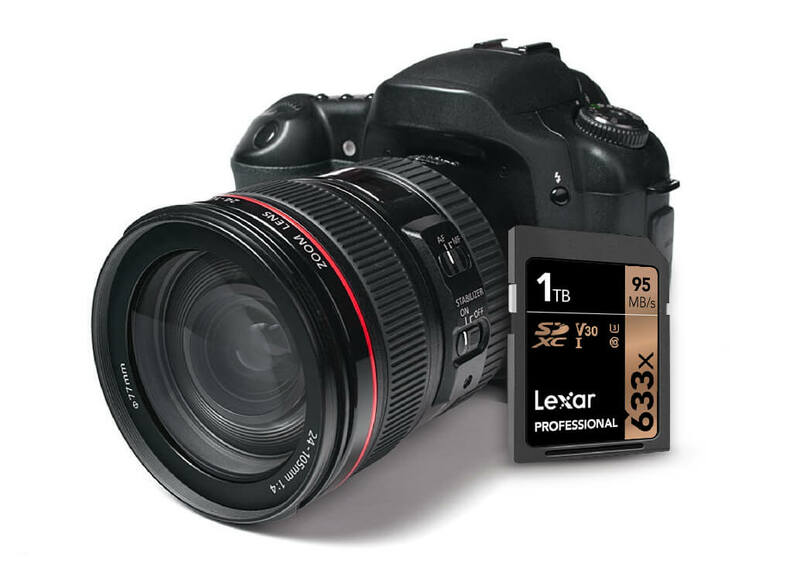 The SDXC card is designed for photo and video professionals who require massive capacities for their work. Despite offering record capacity, the card cannot boast with leading-edge performance. The new Lexar Professional 633x 1 TB SDXC card uses the UHS-I bus and is rated for up to 95 MB/s read transfer speed (633x speed) as well as up to 70 MB/s write speed. The card supports the Video Speed Class 30 specification and therefore provides at least 30 MB/s sequential write speeds as well as simultaneous interleaving of eight different files (useful for 360° videos). When it comes to operating temperature range, the Professional 633x SDXC cards are designed to work in the range between 0° and 70° C (32°F to 158°F), which is a narrower when compared to cards designed to work in harsh environments. Lexar does not disclose which memory it uses to build its Professional 633x SD cards. The brand is currently controlled by Longsys, which works with multiple suppliers of memory. Meanwhile, keeping in mind high densities required by high-capacity SD and microSD cards, it is likely that the 1 TB cards from Lexar uses leading-edge 3D NAND memory devices, most likely 512Gb 3D TLC dies. The new card is already listed at Lexar’s website, so it is logical to expect it to be released commercially in the coming weeks. Obviously, a unique product that does not have direct rivals is priced accordingly: the 1 TB SDXC card carries an MSRP of $499.99. It is interesting to note that the Lexar’s first SD card featuring a 1 GB capacity was introduced around 15 years ago. As it turns out, it has taken Lexar about 1.5 decades to increase capacity of its SD cards by 1000 times.